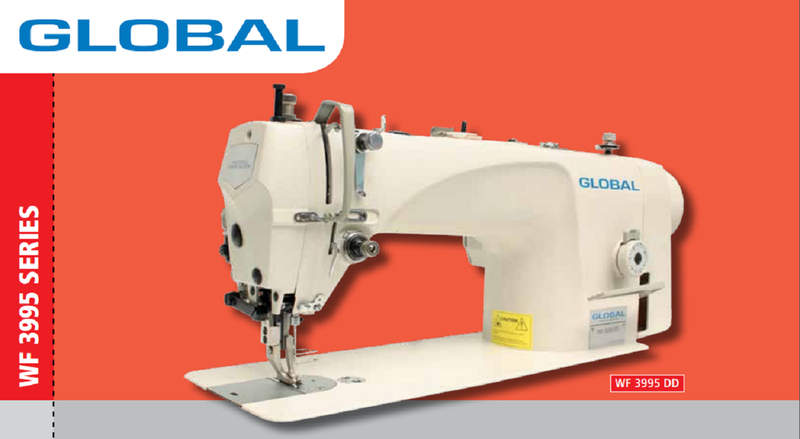 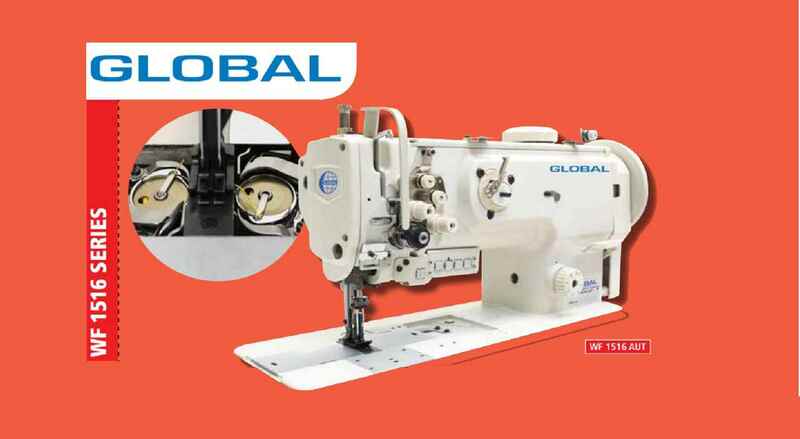 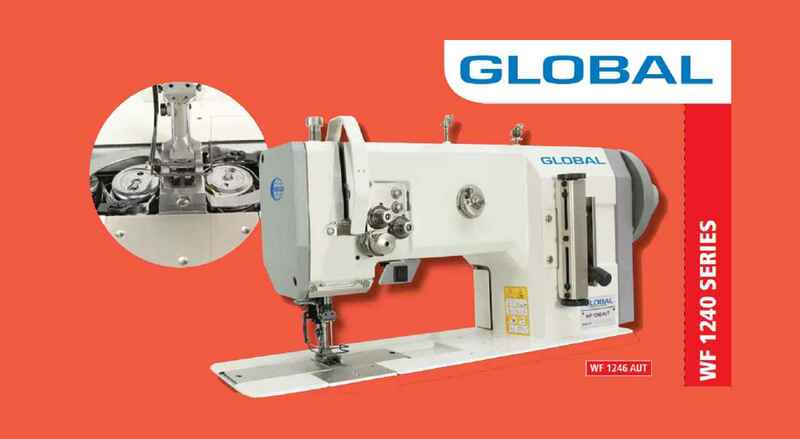 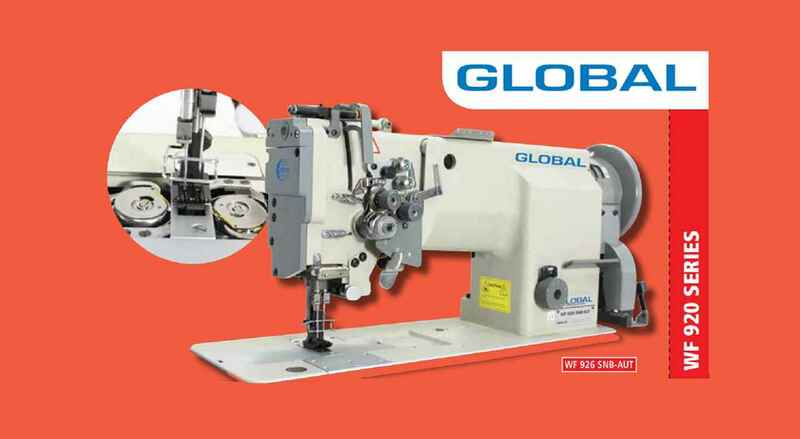 "Presser Foot with Center guide is available as Option for Top stitch applications "
Double needle walking foot machine with a 9 mm stitch length and alternating foot stroke adjustment by dial. 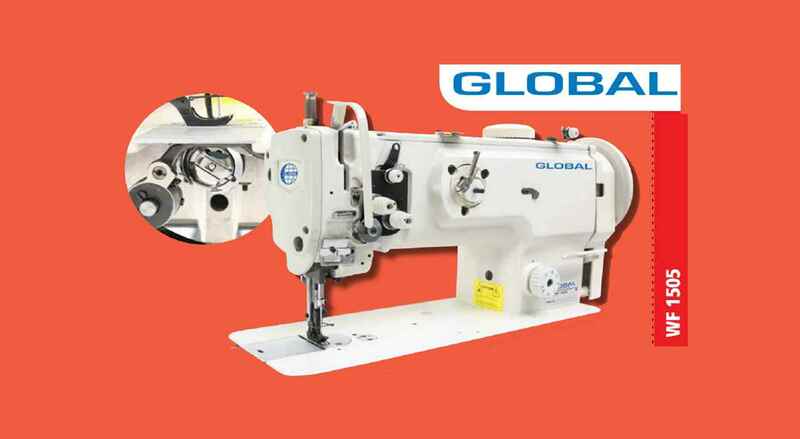 The machine is equipped with large vertical axis hooks. 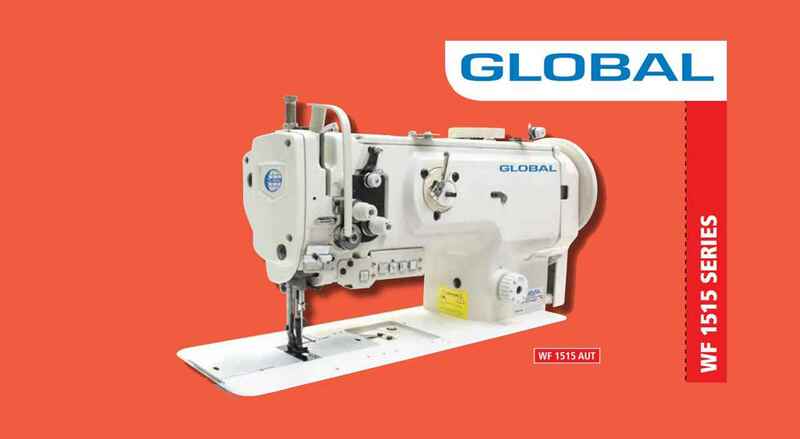 Same as WF 1516, but with electric thread trimmer, pneumatic presser lifter, back tack and alternating foot stroke adjustment by dial with automatic speed limitation.